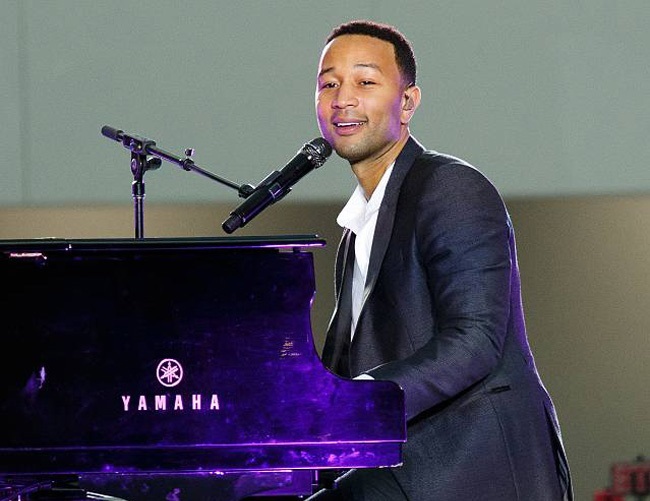 John Legend recently wrote his latest track for the movie Southside with You and revealed to have drawn inspiration from the movie as well as the awkwardness of a real first date. The movie tells the story of President Barack Obama and the first lady’s first date in 1989, depicting the events the two experienced along the way. The artist had recently revealed that his daughter Luna, who is now three months old, also inspired his songwriting and thinking process. Legend thought about the potential gifts and dangers that the world could potentially offer a new life, serving as inspiration for his final product. Southside With You opened in theaters on August 26th.